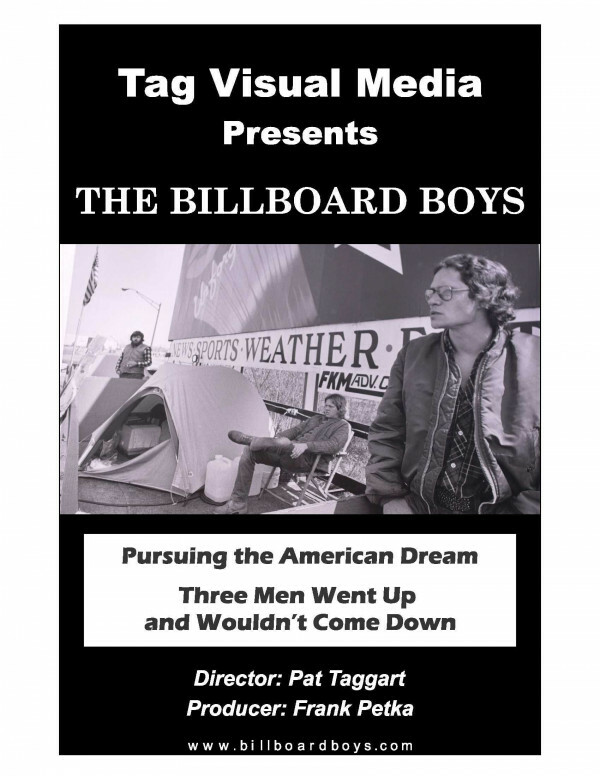 THE BILLBOARD BOYS is the bizarre true story about an AM radio station promoted billboard platform sitting contest that took place in Allentown in 1982. It began a few months prior to Billy Joel's unexpected release of the song "Allentown" and both became symbols of the tough economic times. This was Survivor before reality TV and the event went viral before the term was existed. What was supposed to be a publicity stunt morphed into this almost nine month long battle of wills, which received national & global attention. Relive the event with narration provided by journalists from The Wall Street Journal, Rolling Stone & People magazines, each of whom recite their published articles from that time. 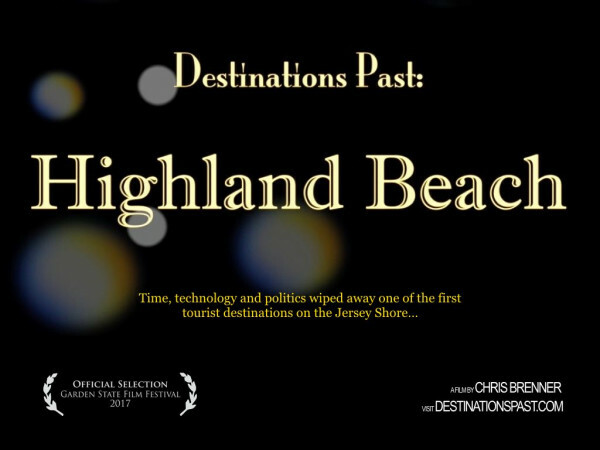 An intertwining of present day interviews and archival footage & photos round out this entertaining dark comedy documentary, which can best be described simply as "You just can't make this "stuff" up".